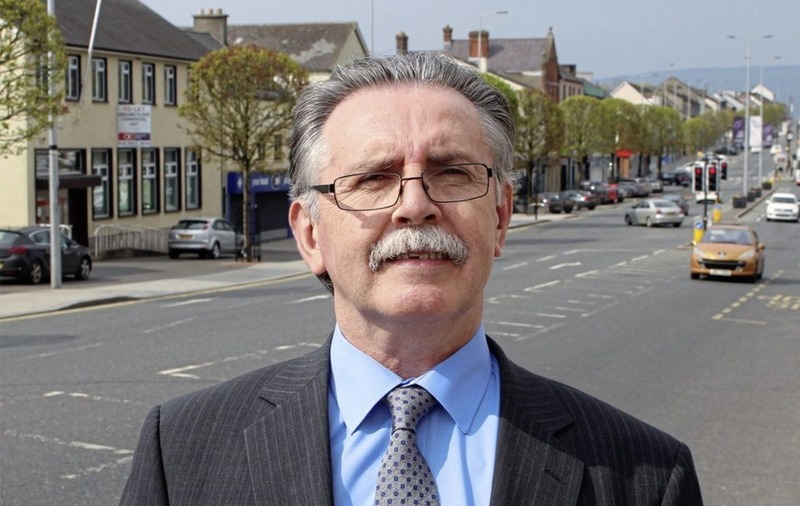 A long-serving SDLP councillor in Co Tyrone has resigned from the party after claiming the political system is viewed as "self-seeking and untrustworthy". Former Westminster election candidate and Mid-Ulster councillor Tony Quinn sent a resignation letter to party headquarters last week. Mr Quinn, who is a former Cookstown councillor, told party leaders that he took the decision to resign from the SDLP after “long and measured consideration”. “It is however becoming more and more difficult to serve as a credible councillor within a political system that is viewed by the majority of the community as self-seeking and untrustworthy,” he said. Mr Quinn said he had reached a point where he believed he could better serve his community as an independent. “My priority as an elected representative has always been the needs of my local community, and the greatest need for the community at the moment I believe is credible and trustworthy politics that unites and not divides,” he said. The Cookstown native wished the party leadership well in the future. The former business man, who currently works as a self employed credit controller, was first elected to Cookstown District Council in 2005. He went on to become a senior member of the party in east Tyrone and served two terms as the council chair in 2009/10 and 2012/13. He was also the party's unsuccessful candidate in the 2010 Westminster election polling more than 5,800 votes. He had previously been appointed to sit as an independent member of the Cookstown District Policing Partnership. His resignation is the fourth from the party in the past 12 months. In April 2016, Fermanagh and Omagh councillors Josephine Deehan and Joanne Donnelly also walked away with Strabane based Patsy Kelly, who sits on Derry and Strabane council. The latest resignation means that the SDLP has now just five representatives sitting in the 40-seat Mid Ulster District Council. An SDLP spokesman said Mr Quinn's resignation was “deeply disappointing”. 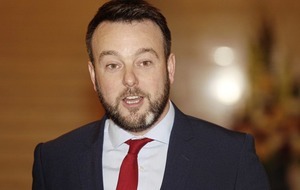 “While his disillusion with the political system is understandable, the SDLP has been challenging that system by seeking to create a contest of ideas, not identity.